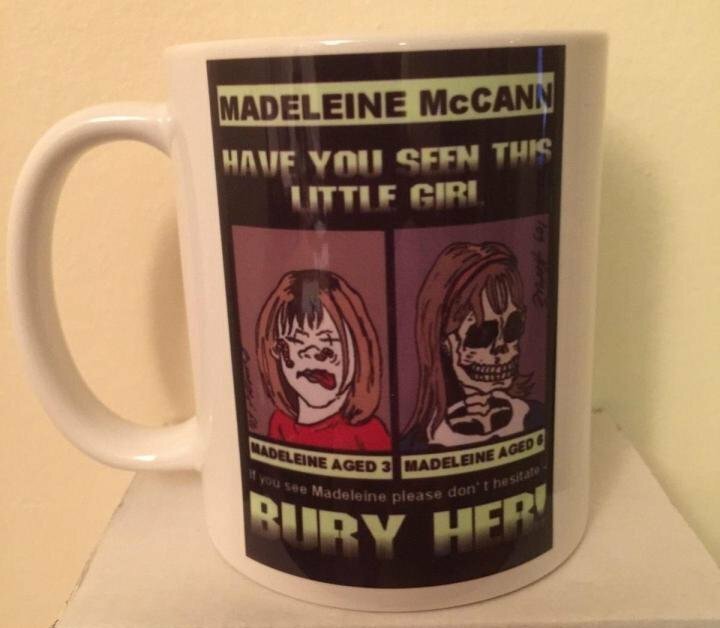 Online auction and sales company eBay has pulled a listing for a disturbing coffee mug depicting missing child Madeleine McCann as a cartoon skeleton. The mug, which the listing described as an “offensive joke comedy mug,” shows a cartoon rendition of the missing child at age 3 – the age she was when she was when she disappeared – and as a skeleton at age 4. “If you see Madeleine, please don’t hesitate, bury her,” text on the mug reads. Andy Kahan, victim advocate for the city of Houston, Texas, told HuffPost he has spent more than 20 years working against the sale of items that profit from a crime. He’s outraged that anyone would attempt to cash in on the disappearance of a child. Madeleine, who would be 13 today, was last seen alive in May 2007, when she went on a trip from the United Kingdom to Portugal with her parents, Kate and Gerry McCann. 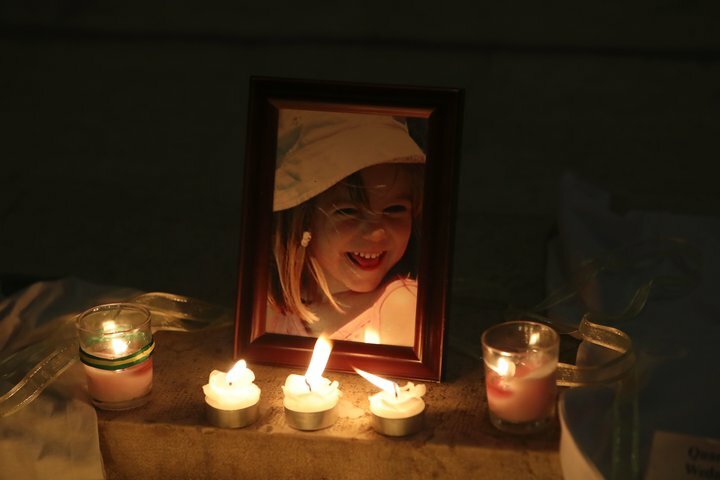 They were dining with friends at a nearby restaurant when the little girl vanished from their holiday apartment in Praia da Luz. There have been no solid leads in the case since that time. At least two mugs were sold on eBay before they were banned from the marketplace. As of Friday, there have been no new listings.